You would have developed an app out of passion or for business. You either want to make money or recognition. But, the app world is crowded with thousands of apps uploaded daily to app stores like Google play and Apple App Store. More than 60% of the apps are discovered via app store search. So, how do you make your app visible? 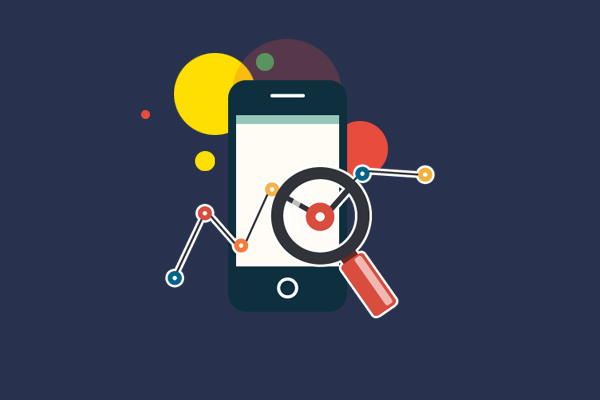 This is the single biggest reason to use App Store Optimization Services for your app. If you just develop an app and upload it in an app store, it would remain as one of the zombies. Most of the users choose the app based on number of downloads, description, reviews and ratings. Why not Simply Fake It? Faking reviews and gaming app store seems to be a practice that is getting used more broadly. But just like websites getting blacklisted for black-hat SEO, such apps would also get affected. For instance, both the Apple App Store and Google App Store have made multiple changes to their algorithms over the past years. Also, while ratings and reviews definitely affect an app’s ranking, it can be difficult for an app developer to solely optimize his app. There are numerous advantages to using App Store Optimization services – the first thing being the usage of smart tools. There are plenty of optimization tools available in the market like App Mind, Mobile DevHQ, SearchMan SEO and Apptweak. Judicious use of these services would bring you more revenue via downloads. Experience in handling several apps is another advantage you get to enjoy by employing App Store Optimization services. It doesn’t matter how much you have learned from the internet on ASO, actual working experience has no substitute. Experienced hands also give you another benefit – you save time, and can make use of available time in the best way. And time is money. Definitely, by making use of such expertise, your app will get a lot of reach and downloads. Another major advantage is that you will be able to provide a different perspective to your app’s presentation. If you are working on ASO of your app, there might be things you would remain unaware of. But by hiring App Store Optimization Services, you don’t need to worry about the technical side and can concentrate more on ensuring that the right message is sent across to the user. So, make the right choice and enjoy the sweet taste of success.